Will Your "At-Will" Policy Hold Up in Court? Will Your "At Will" policies/disclaimers hold up in court? Please read the article below fr more information. Our goal is to keep you informed and help you avoid costly HR Mistakes. We also strive to help you dramatically improve your bottom line! 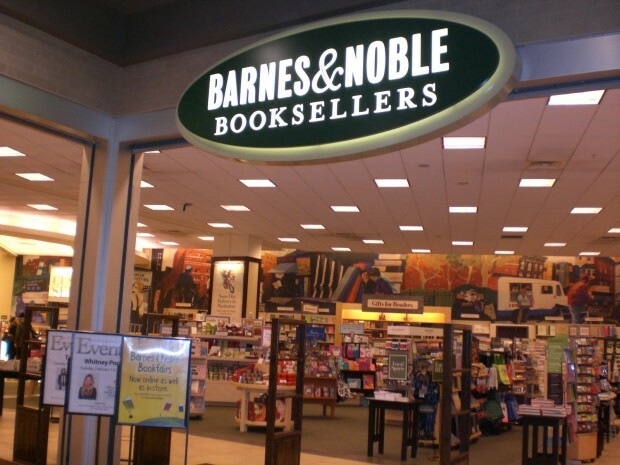 Will Your "AT-Will" Disclaimers/Policies Hold Up in Court? 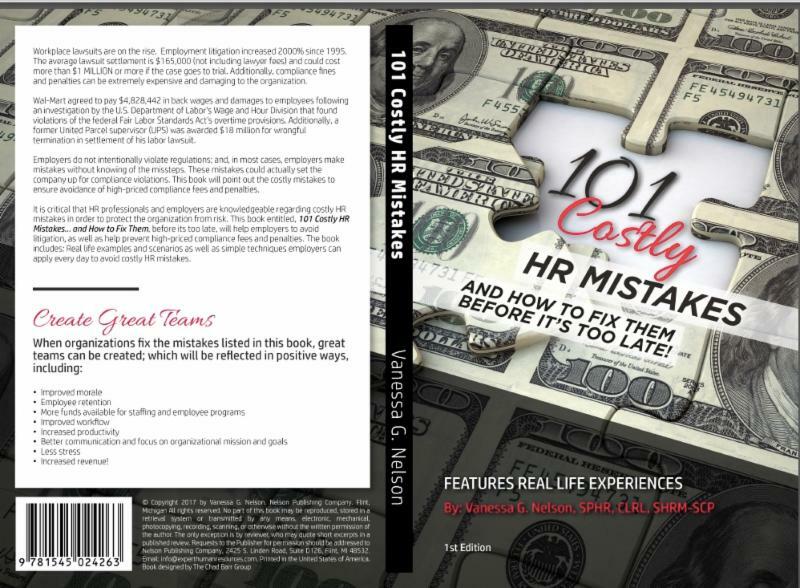 101 COSTLY HR Mistakes...and How to Fix Them Save Money! Protect Your Organization!